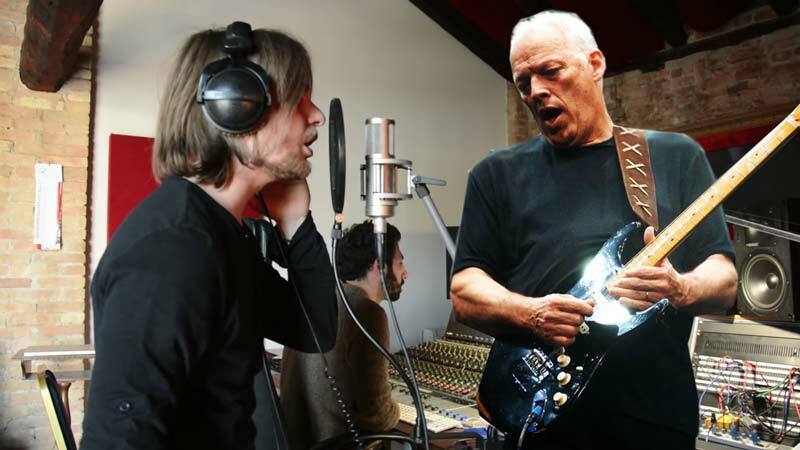 This Talented Teen Is Unstoppable With This Cover Of DAVID GILMOUR's “5 a.m”! 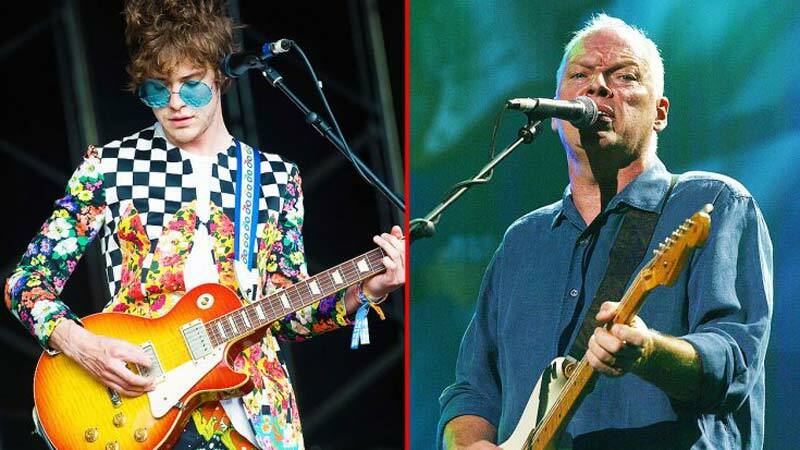 This Talented Teen Is Unstoppable With This Cover Of DAVID GILMOUR’s “5 a.m”! 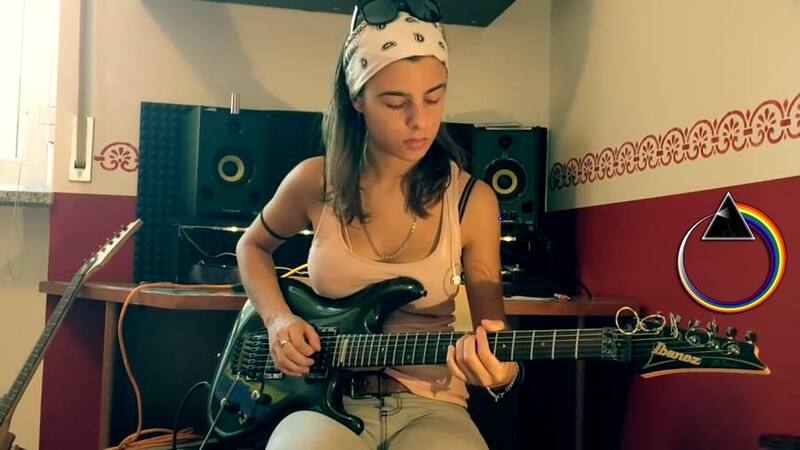 It is not too often you come across someone who is able to take an already great piece of music and take it to another level of superior, however fingerstyle guitarist Julia J. does just that! 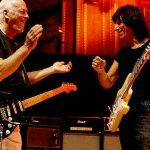 In actual fact, the one factor more impressive than her performance of ‘5 a.m’ by David Gilmour is the truth that this gifted teen arranged the whole piece by ear, based solely upon what she’s heard recordings of Gilmour playing. 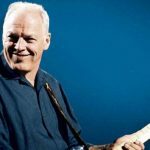 Julia took this Gilmour’s song and turned it into a hauntingly beautiful love letter to the biggest musician on the earth, and the end result is a piece that David Gilmour himself would have been fiercely proud of.